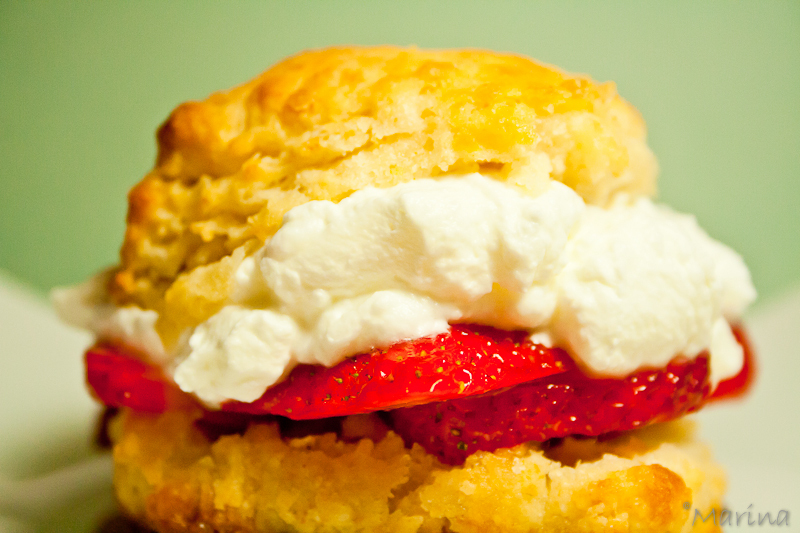 Next on my list of desserts was to make Strawberry Shortcakes. Anyway it’s still fairly easy to bake and make for a great dessert or snack! I will post the recipe soon!